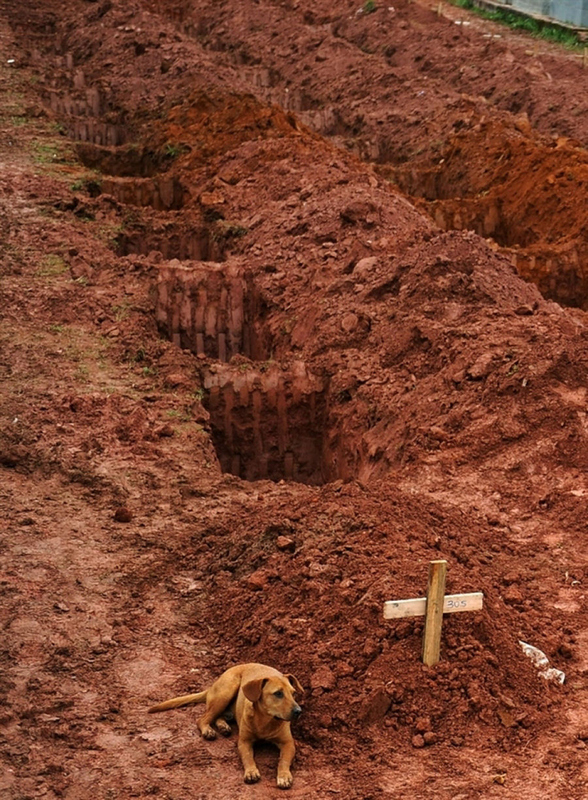 A dog named “Leao” sits for a second consecutive day at the grave of her owner, who died in the disastrous landslides near Rio de Janiero. This is heartbreaking. I hope she finds a new home soon.